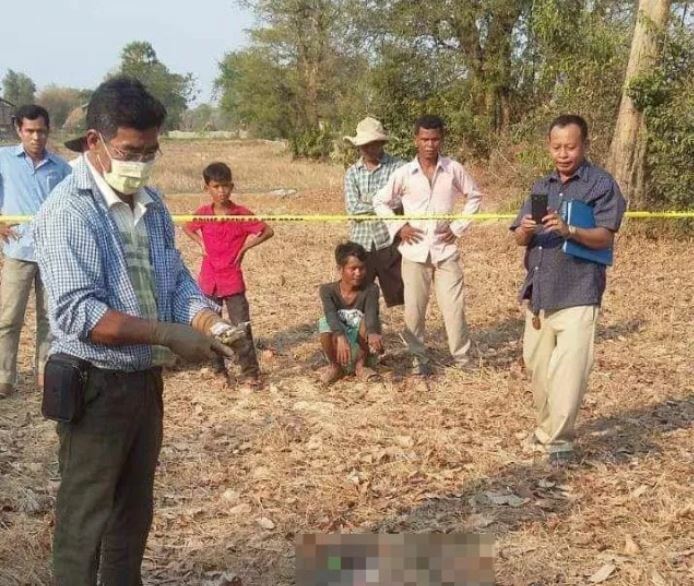 Pursat, Cambodia News: In the morning of February 10, 2019, a local villager found the body of a man in a rice paddy field in Thort Thalet village, Phteah Prey, Pursat town, Pursat province. The body of the victim has not yet been identified, but he was about 40 years old . 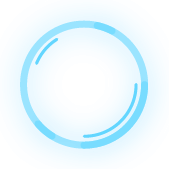 The circumstances surrounding his death are being investigated by the authorities. Body of 33yo woman found in Takeo field.